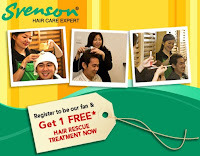 FREE 1 Svenson Hair Treatment when you become their fan! 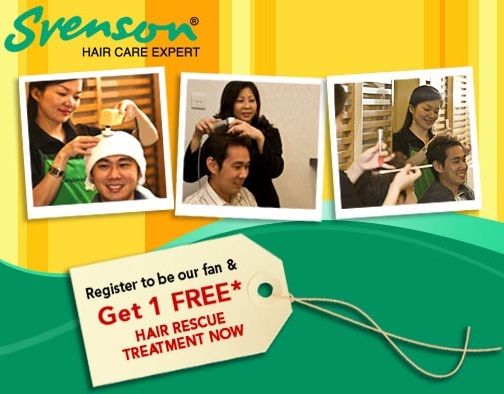 Get 1 FREE hair treatment when you become a fan of Svenson Haircare Malaysia facebook page! Visit Svenson facebook page now!